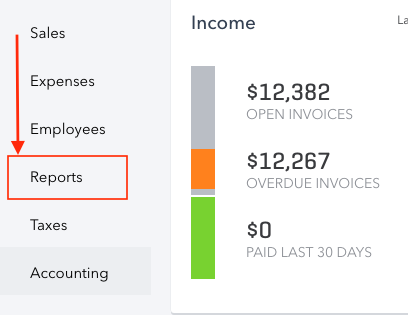 How to get customers out of QuickBooks for import into ServiceTrade. 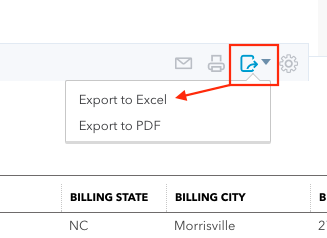 Exporting your data from QuickBooks should be a relatively easy process once you see how it is done. There are two different QuickBooks platforms that you'll potentially be exporting from. The company that makes QuickBooks, Intuit, has a desktop version for your computer and a online version that you can access through your web browser. 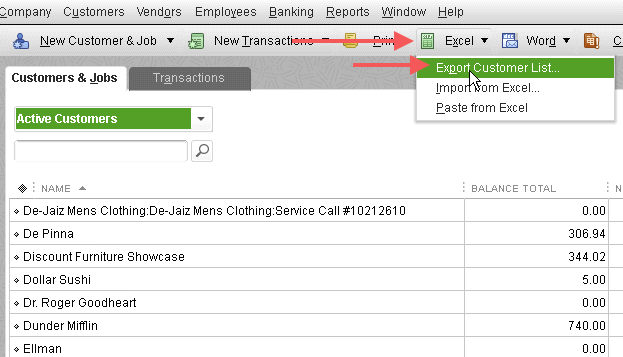 The following article will discuss some export processes from both versions of QuickBooks. 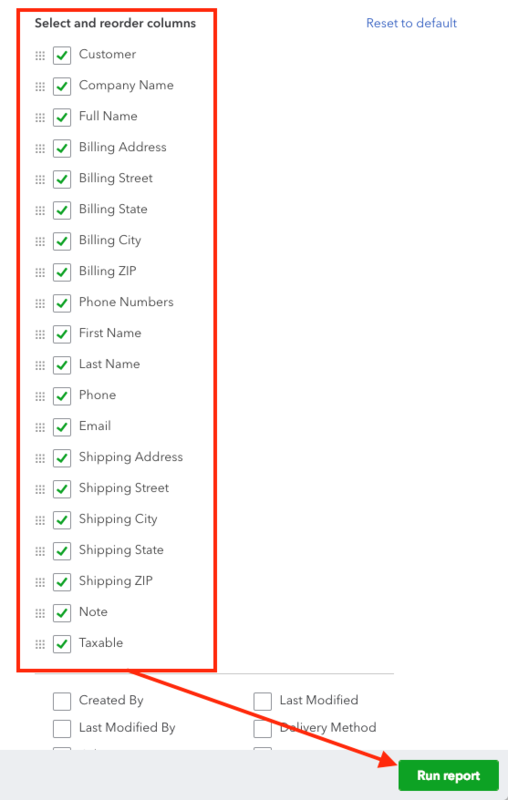 1: Click Customers in the left nav OR from the top nav Customers->Customer Center. 3: In the Export dialog window, select the radio button: “Create a comma separated values (.csv) file”. Click the blue Export button. 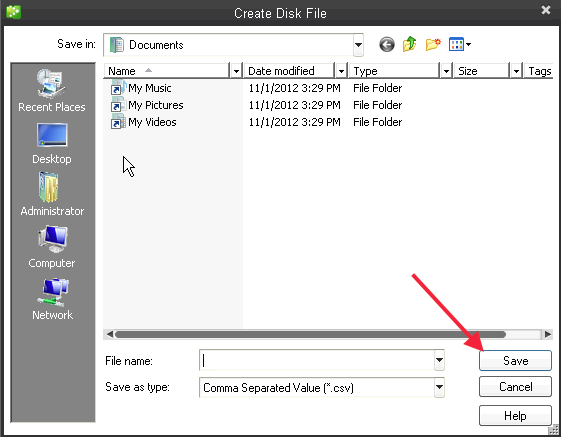 4: You can then choose the location of the file and time name on your computer. 1: Login to your QuickBooks Online account. 7. 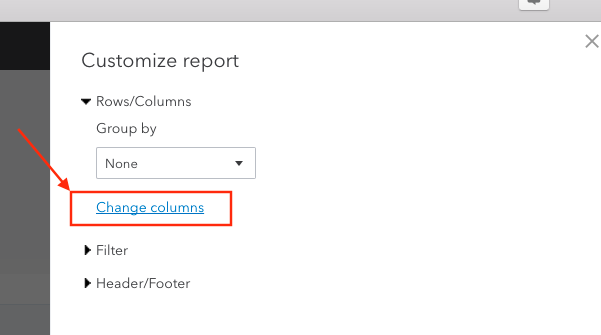 The report will change to include the selected columns. The final step is to export this report to a spreadsheet. 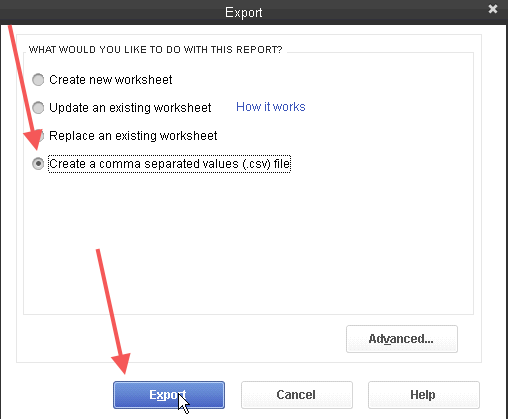 Click the 'Export" button (box with arrow pointing out) in the top right and choose 'Export to Excel'. This will allow you to choose a place on your computer to save the file. As always, don't hesitate to give us a call if you get stuck!